Explore the lush tropical beauty of Maui's Hana coast on a delightful day trip to the eastern side of the island. 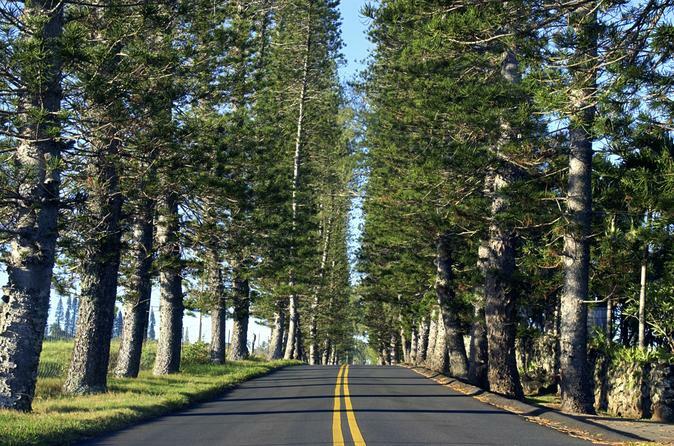 On this scenic Hana tour you will have plenty of photo opportunities as you follow the Hana Highway - one of the most beautiful stretches of twisting, winding road on the planet. Snuggle up with your partner and soak up the best views of the West Maui Mountains on a romantic Maui dinner cruise. After watching the stars come out over the ocean, take to the dance floor or sit back and relax during your Maui cocktail cruise. Journey to Pearl Harbor and take a step back in time to an era of conflict and courage on this unforgettable Maui to Oahu day trip. 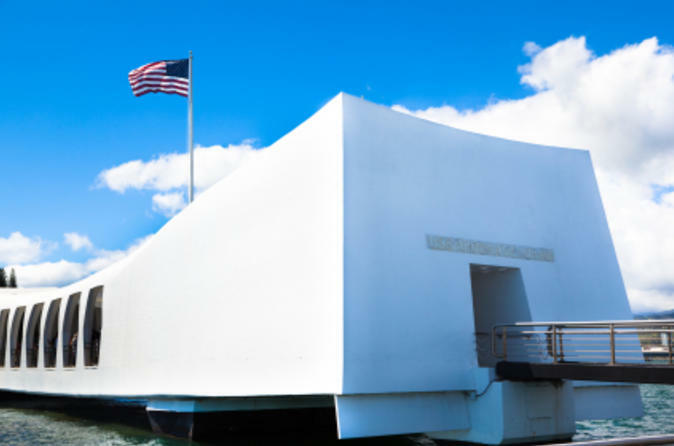 Great for passengers of all ages, you'll visit the Arizona Memorial and USS Missouri, take a scenic tour of downtown Honolulu, and relive the moment in history that propelled America into World War II. No trip to Hawaii is complete without a luau or Maui dinner cruise. With this fantastic package you can do both! Choose one night for your Maui sunset dinner cruise, and another night for your all-you-can-eat buffet dinner luau. Travel the famously spectacular Road to Hana in comfort and style on this luxury small-group tour. With a maximum of eight passengers in a customized, deluxe limo-van, this full-day tour to Hana is the ultimate way to experience Maui's most famous road. On your leisurely journey, enjoy all the sights along the way and stop for multiple breaks to swim and relax. A professional guide, light breakfast and delicious lunch top off this spectacular day trip! 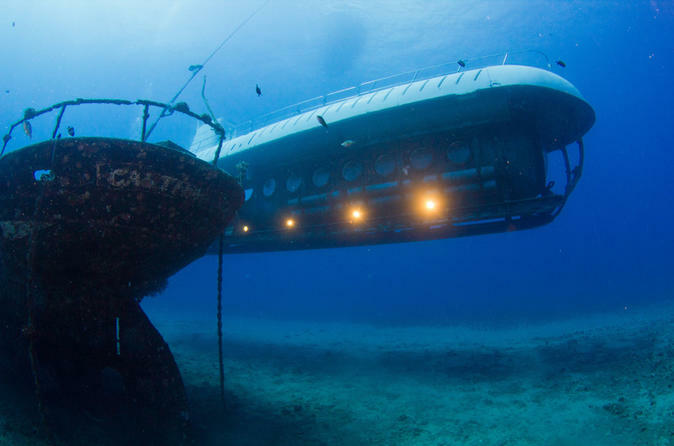 Speed through the water from Maui to the Molokini Crater for a small-group snorkeling adventure where the underwater visibility often exceeds 180 feet (55 meters)! 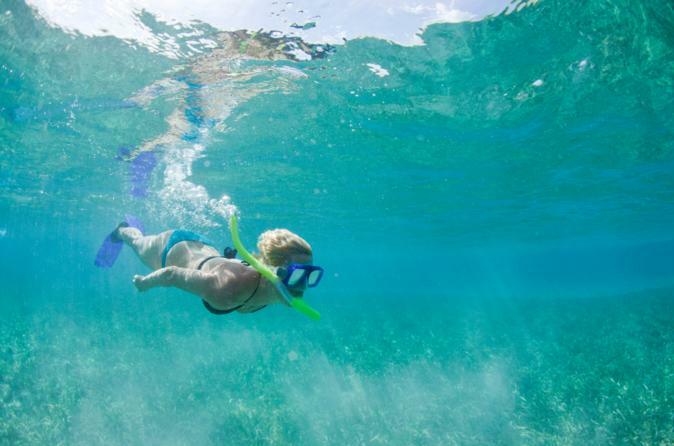 Spend your morning snorkeling on the wildlife-rich reef off the crater, where fish, rays and other wildlife call home. 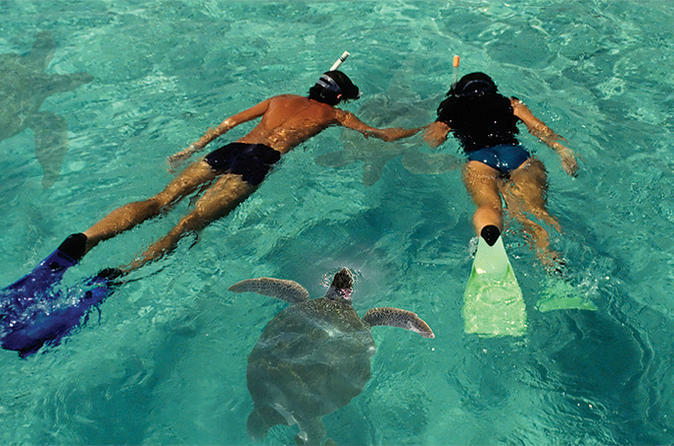 Next, venture to 'Turtle Town' to swim with the Hawaiian Green Sea Turtle! In addition to snorkeling, your five-hour experience includes a continental breakfast, deli lunch and fabulous Hawaiian views – what better way to spend a day? 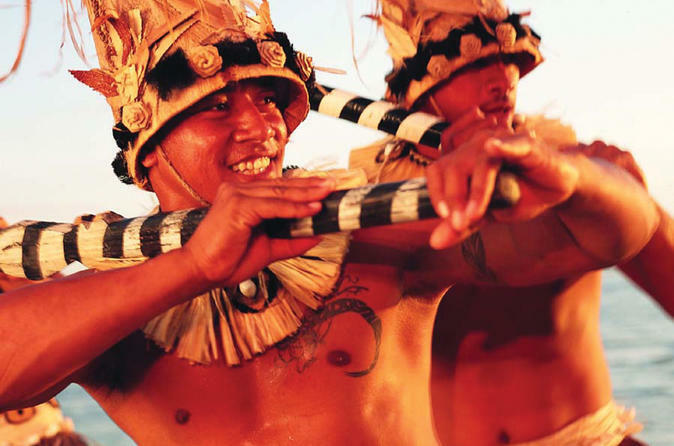 You'll be captivated by exotic dances from across Polynesia at Sunset Maui luaus in Kaanapali. 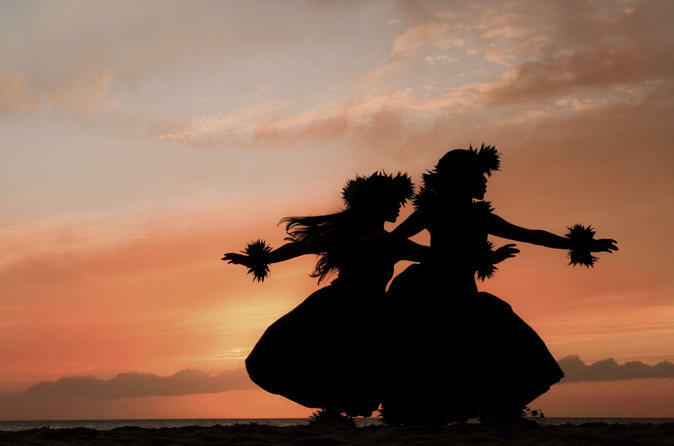 From the lei welcome and imu (underground oven) ceremony to the bountiful Hawaiian buffet, you'll experience an evening of traditional Polynesian fun on Maui at the Kaanapali Sunset Maui Luau. Enjoy the quintessential Hawaiian experience with this luau celebration in Maui! This festive, high-end luau takes place right on the beach off the main street of Lahaina, one of the liveliest cities on the island. After a lei greeting, sip tropical cocktails and savor traditional Polynesian food as you watch a live Polynesian music and dance show, with a gorgeous Hawaiian sunset as your backdrop. Leave the beaches of Maui behind and soar over some of the island’s most pristine landscapes on this thrilling Ka'anapali zipline adventure. 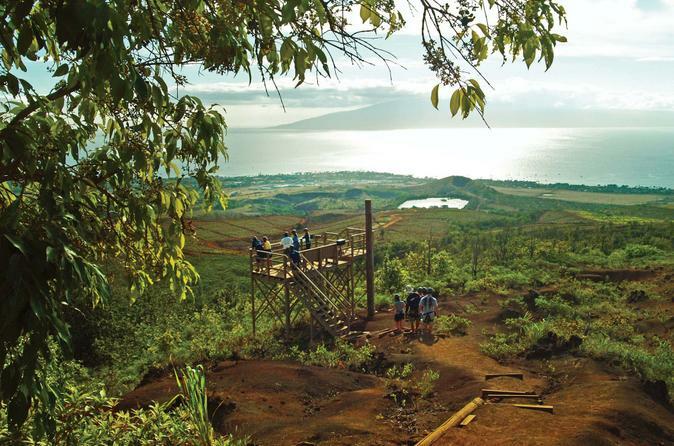 Begin this 3.5-hour tour with an exciting off-road drive to the top of the zipline course with your professional guide. Then, fly through the air on eight ziplines and soar high above two valleys and lush flora and fauna. Get amazing views of Maui including Molokini, Lanai and the historic town of Lahaina. This tour also includes a gourmet snack served at a scenic lookout point. 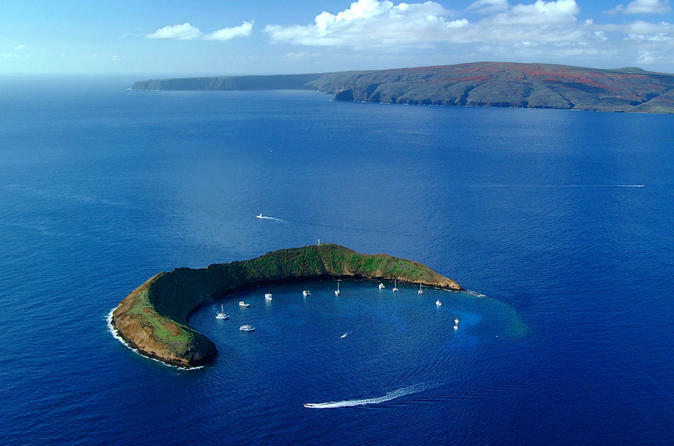 Explore the natural wonders of Molokini Crater, a volcanic islet 3 miles (4.8 km) off the coast of Maui, on this snorkeling tour from Maalaea. Surrounded by clear tropical waters, this extinct cone is home to many species of marine life, such as fish, sea urchins, sharks, manta rays, and coral. 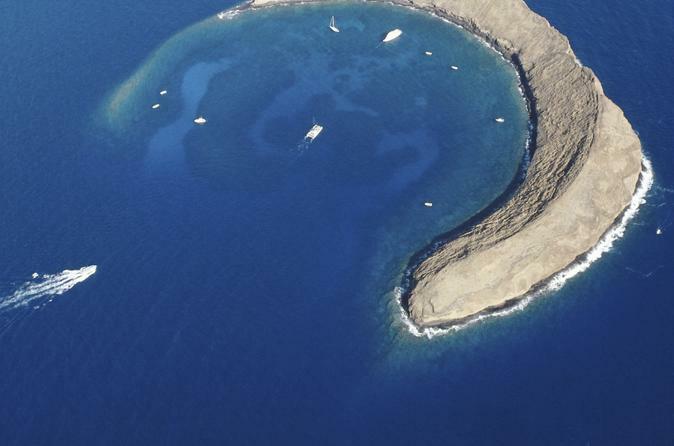 Molokini is a marine preserve, meaning nothing can be disturbed, keeping the island and underwater environment pristine. You'll also explore Turtle Town, cruise up the coast to watch for dolphins, and admire native birds. A water slide is also available if you don't want to snorkel or finish early. Breakfast, lunch, snacks, soda, and juice are included. 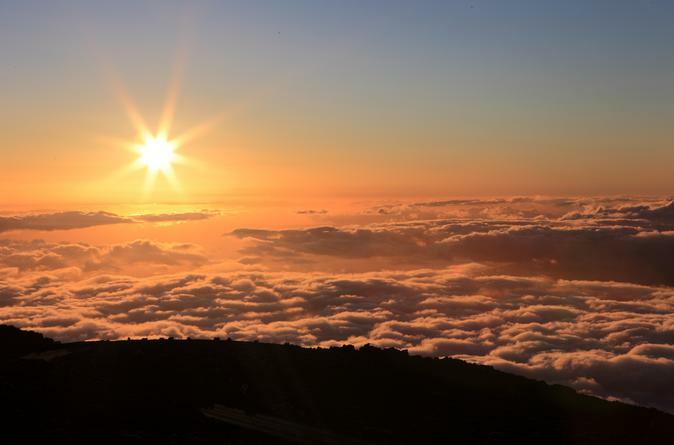 Start your day on Maui at the top of the world! 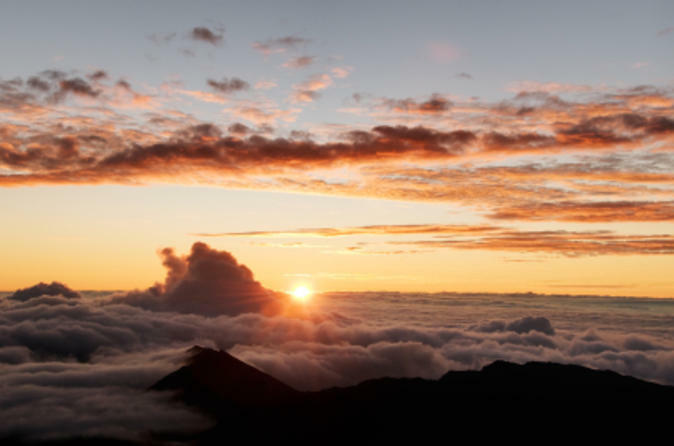 This small-group guided tour, for just up to eight guests, gives you an exclusive view of the famed Haleakala sunrise. Travel in a luxury limo-van up to Haleakala National Park, where you’ll arrive at the crater summit 10,000 feet (3,000 meters) above sea level. As the sun peaks over the horizon, you’ll be greeted by glowing rays and a pastel sky, creating a landscape like nothing you’ve ever seen. After the sunrise, make your way to a local restaurant for breakfast, followed by a trip to a protea garden to see ancient and exotic flowers native to Maui. 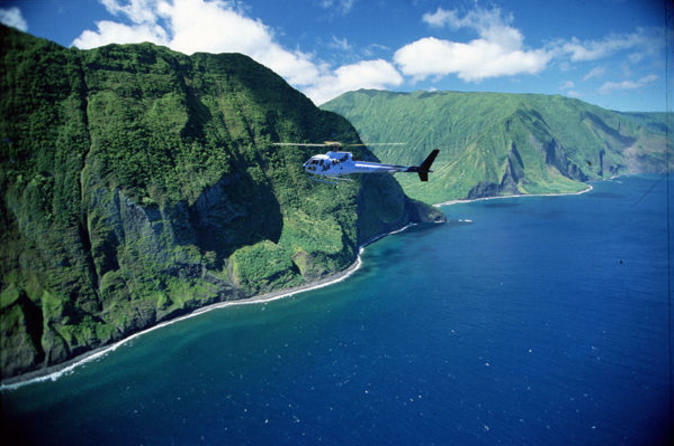 Discover Maui's famous Road to Hana from the ground and from the sky! 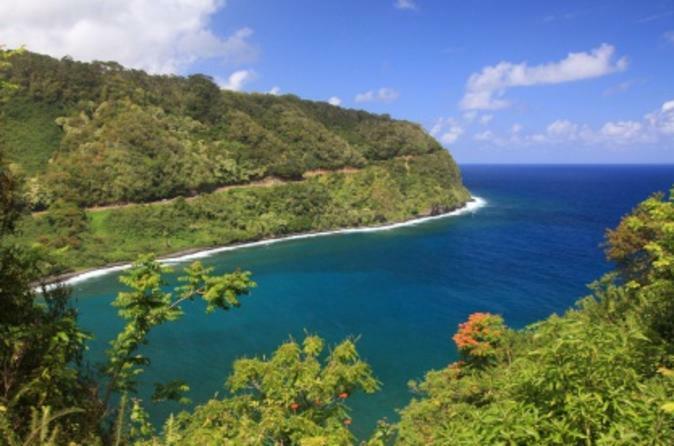 On this small-group luxury tour, relax on the drive to Hana in a luxury limo-van and make several stops along the way, including the Hawaiian village of Ke’anae, the Hana Tropical Gardens and a beautiful cascading waterfall, where you’ll get a chance to swim. On the reverse leg of the trip, take a scenic flight over the rugged coastline and soak in unbeatable views of the island. 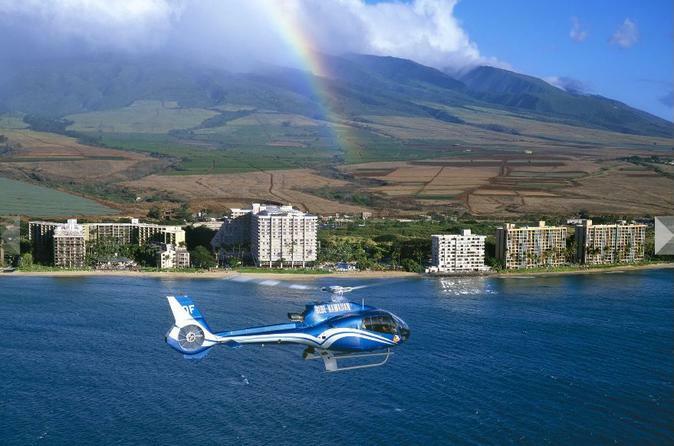 This 6-hour experience will surely be the highlight of your visit to Maui! 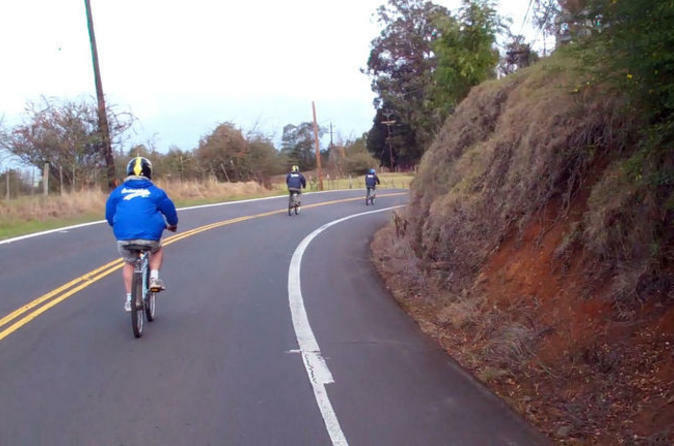 A visit to Haleakala at dawn is one of the top things to do on Maui—if not all of Hawaii—and on a guided bike tour, you can enjoy this experience in an active way. 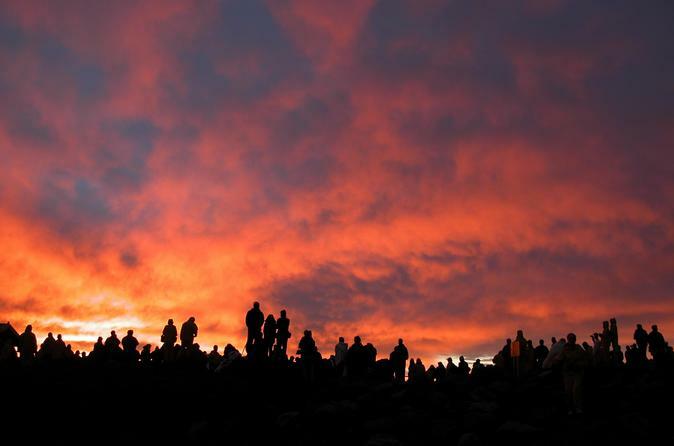 Watch the sunrise from atop the 10,023-foot (3,55-meter) volcano, admire the volcanic crater, and then bike 26 miles (42 km) from Haleakala National Park all the way down to the ocean at Paia Bay. Hotel pickup and drop-off is included. 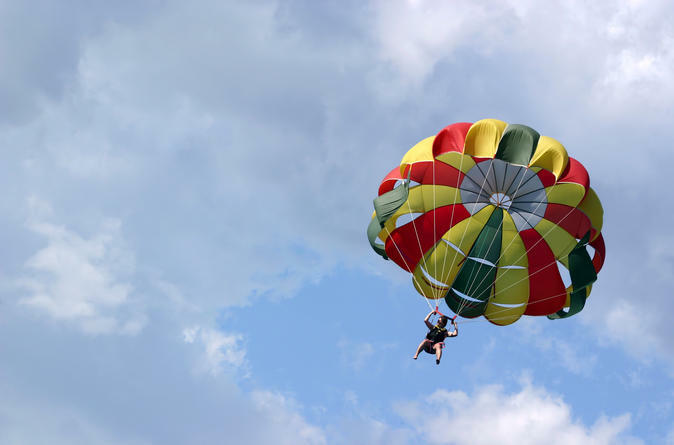 Take in the sights as you soar up to 1,200 feet (366 meters) above the beautiful waters of Maui on this deluxe parasailing experience! Admire bird’s-eye views of the picturesque Maui coastline as you fly through the air on a 1-hour single, tandem or triple parasail adventure before landing smoothly and safely on the boat. Cruise in comfort to snorkel Molokini and Kealewai. 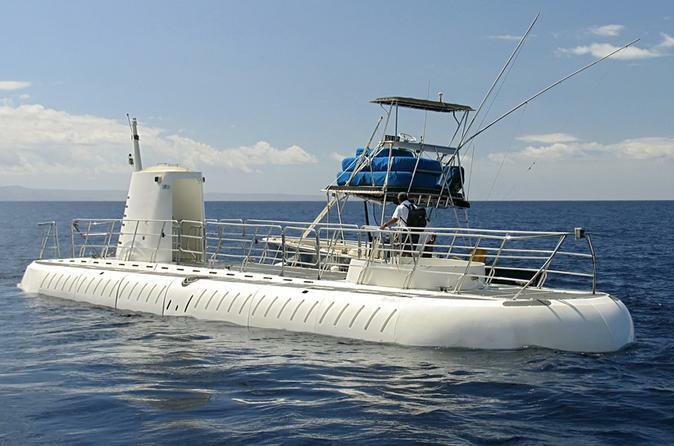 With equipment provided for your Molokini crater snorkel, onboard crew to assist you and delicious breakfast and lunch provided, you're all set for your Hawaiian ocean adventure. 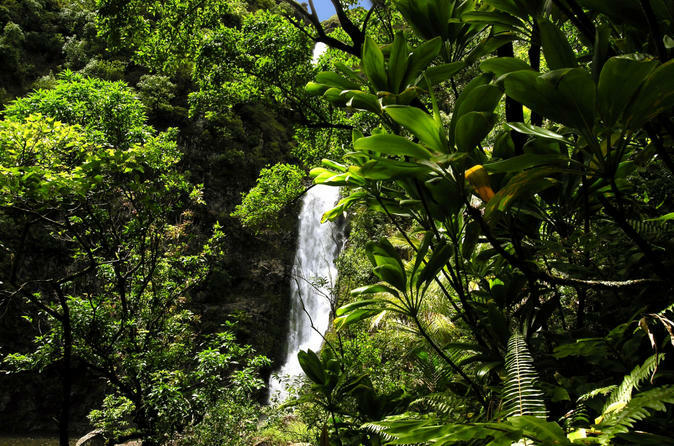 Discover the natural beauty hidden just off Hawaii’s famed Hana Highway on a waterfalls and rainforest hike in east Maui. 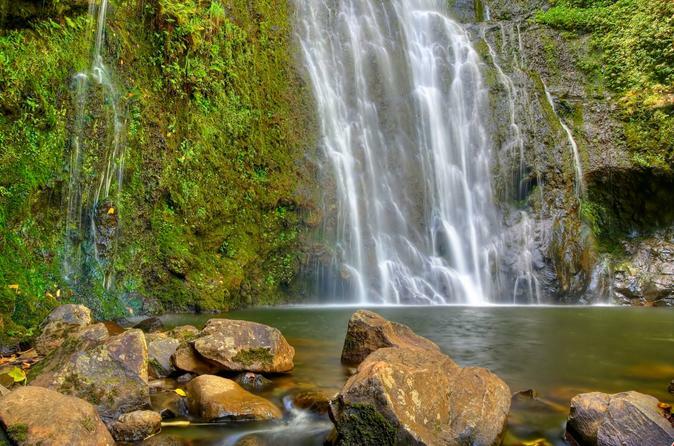 The 5- to 6-hour excursion takes you deep into one of Hawaii’s most popular valleys, where several waterfalls tumble within a short distance of one another. On this relaxed hike, take a dip into the pools located beneath the falls, clamor up columnar basalt rock formations to jump safely into the water and enjoy a healthy lunch. Optional round-trip transport from your Maui hotel included. 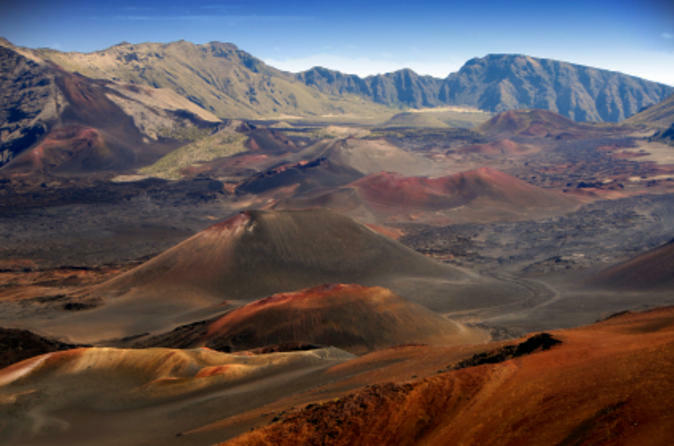 While you’re in port in beautiful Maui, get out and explore the natural features that make it so stunning on the Haleakala Crater shore excursion. Learn about black coral, Hawaii's state gem, at the Maui Coral Factory. 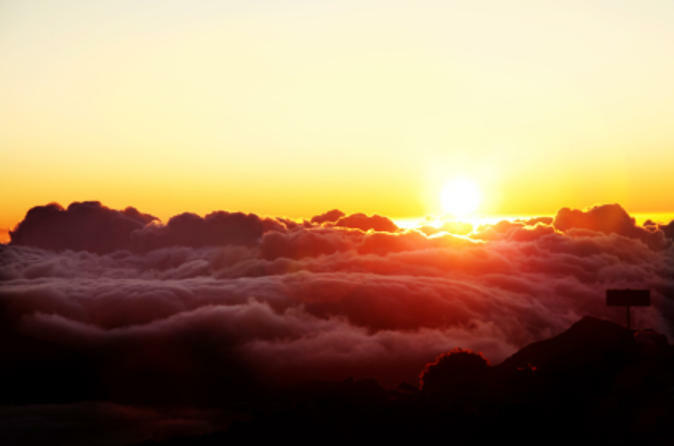 Then make your way up to the majestic summit of the Haleakala Crater, renowned for its amazing sunrises and scenic vistas. The visually expansive views will leave you breathless. 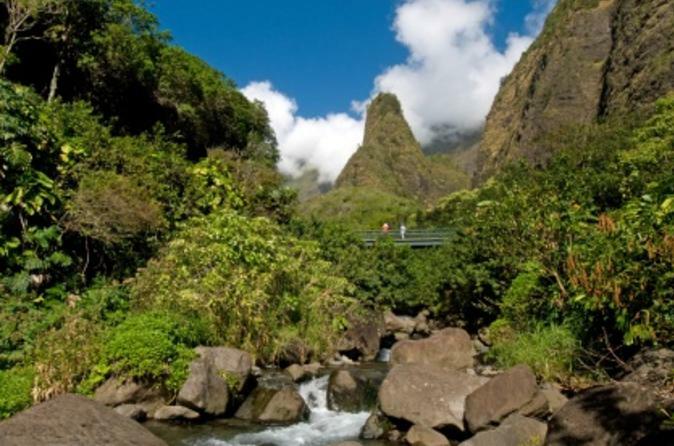 While you’re in port in Maui, bask in its natural tropical beauty at Iao Valley, where you’ll marvel at the Iao Needle. At the Maui Tropical Plantation, let your senses delight in Hawaii's native flower and food crops. 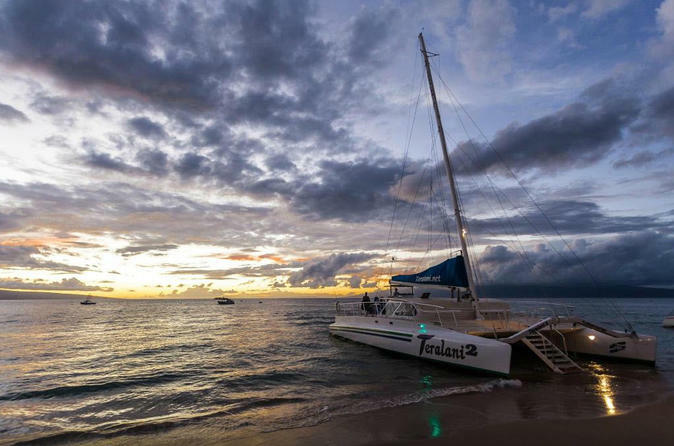 For the perfect end to your day on Maui, take a sunset Maui dinner cruise aboard the "Teralani 2". As the sun sets, you'll see some of Maui's most beautiful sights from the water. 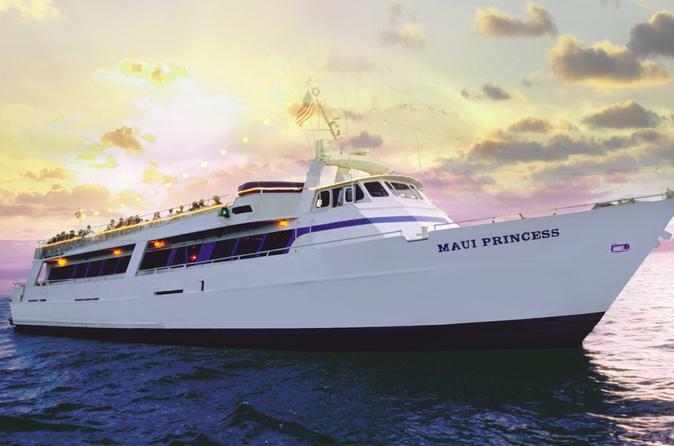 This Maui dinner cruise is great for a romantic evening out on the beautiful Hawaiian waters! Hana is considered one of Hawaii's last unspoiled frontiers, and when your cruise ship docks in Maui, you won’t want to miss a shore excursion to see this beautiful area. On the scenic drive through Maui's eastern coastline, you'll see flourishing rainforests, flowing waterfalls, plunging pools and dramatic scenery. 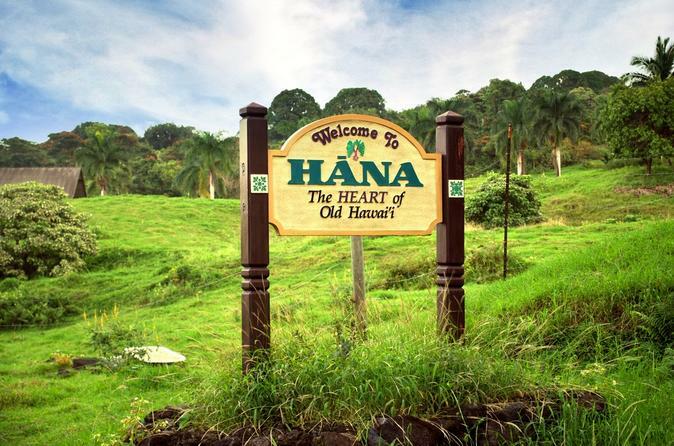 The serene natural landscape coupled with lively narration of Hana will transport you to another world. Leave Maui behind on a four-hour trip to the quieter island of Lanai, where you’ll have a snorkeling adventure at the calm and beautiful East Lanai Landing. 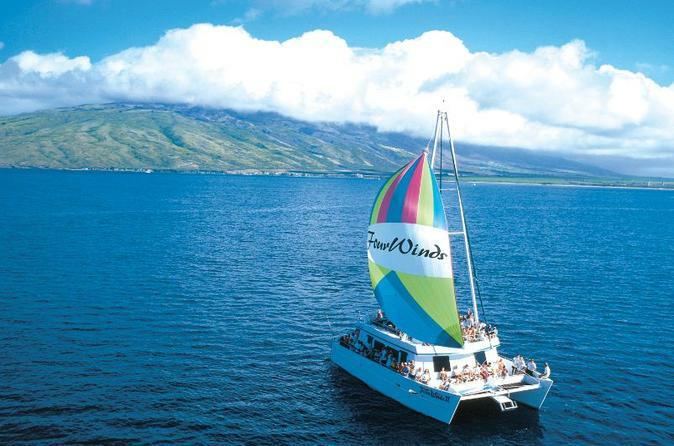 The 45-minute cruise from Maui’s Lahaina Harbor takes you into another world. The coastal waters of Lanai have vibrant Hawaiian marine life just waiting to be explored – keep your eye out for dolphins! 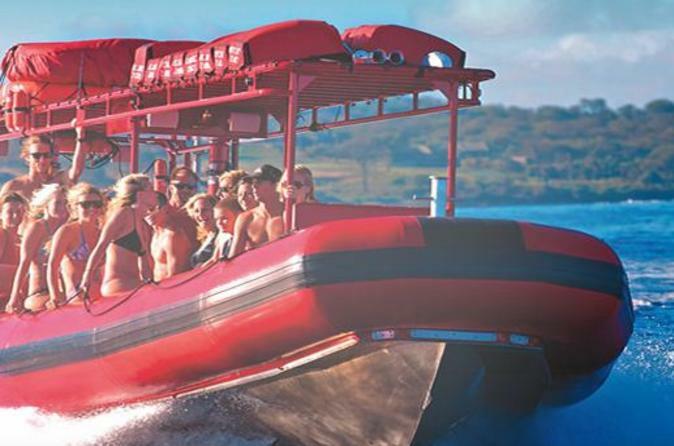 At East Lanai Landing, you'll spend more than an hour snorkeling, swimming and enjoying the boat's waterslide . Then, enjoy a BBQ lunch on the cruise back to Maui. 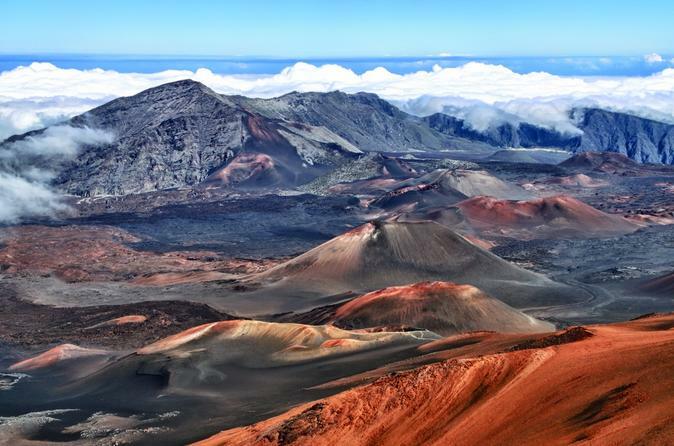 Haleakala is the crowning jewel of Maui, making up nearly 75% of the island. 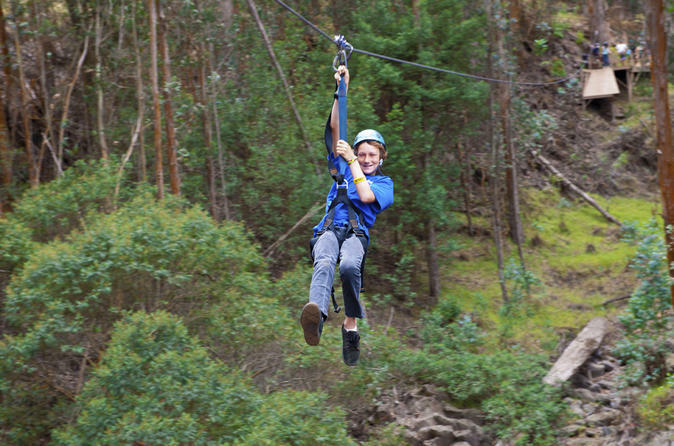 On this zipline adventure, soar along the slopes of this massive volcano; fly through towering trees; and float over seasonal pools on five different ziplines. Hike high above the forest floor on wooden-plank bridges and soak in the amazing tropical scenery during your 1.5 hours of sky-high fun. Experience Maui’s diverse landscapes – from the countryside to the coast – on this small-group luxury day trip. Aboard a luxury limo-van, soak in sweeping views from the Haleakala Crater in Haleakala National Park before descending into the beautiful Hana Coast rainforest. Travel through cowboy country, past waterfalls and bamboo forests and along the rugged Pacific coastline to Ho’okipa Beach. You’ll enjoy a light morning snack, ice-cold soft drinks on board and a gourmet Pacific Rim lunch including grilled chicken or seared ono with salads and fresh fruit. Throughout your journey, your guide will provide interesting commentary about the sights you see. Ascend the 10,023 foot (3,055 meters) high mountain to look down into the world's largest dormant volcano. Stand atop the magnificent Mt. Haleakala, renowned for its stunning beauty. No trip to Maui is complete without a visit to Haleakala! The Hāna Highway is a 64.4-mile long stretch of spectacular views of rainforest, waterfalls, beaches and coastline. On the east after Kalepa Bridge, the highway continues to Kīpahulu on the Piilani Highway. Although Hāna is only about 52 miles from Kahului, it takes about 2.5 hours to drive when no stops are made as the highway is very winding and narrow and passes over 59 bridges, 46 of which are only one lane wide. There are approximately 620 curves along Route 360 from just east of Kahului to Hāna, virtually all of it through lush, tropical rainforest. Many of the concrete and steel bridges date back to 1910 and all but one are still in use. 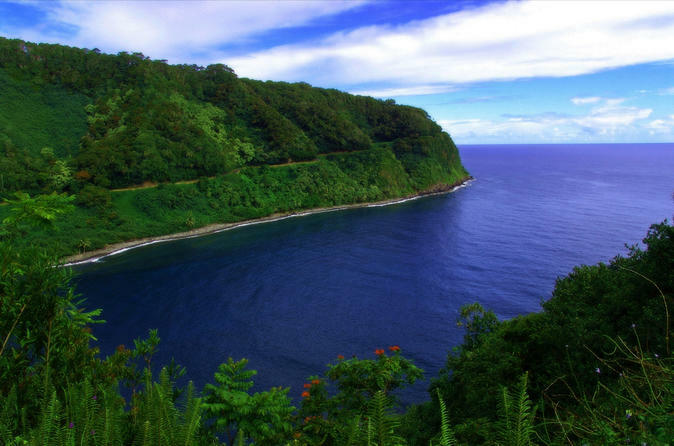 This full-day trip to the Hana coast has the best scenic drive along the shorelines of Maui. 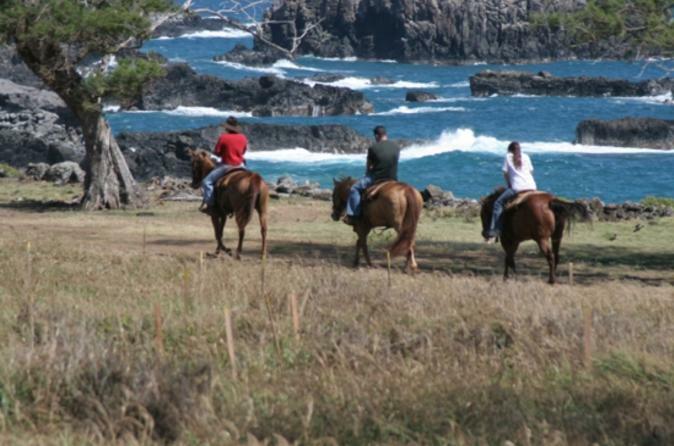 Join real ‘paniolos’ (Hawaiian cowboys) on an unforgettable journey as they lead you on horseback through Maui's Mendes Ranch. Canter up green pastures to the edge of a lush tropical valley, admire views of the Pacific seascape, and discover some of the island's largest waterfalls on your 1.5-hour morning or afternoon ride. Upgrade includes a BBQ lunch after your horseback ride! 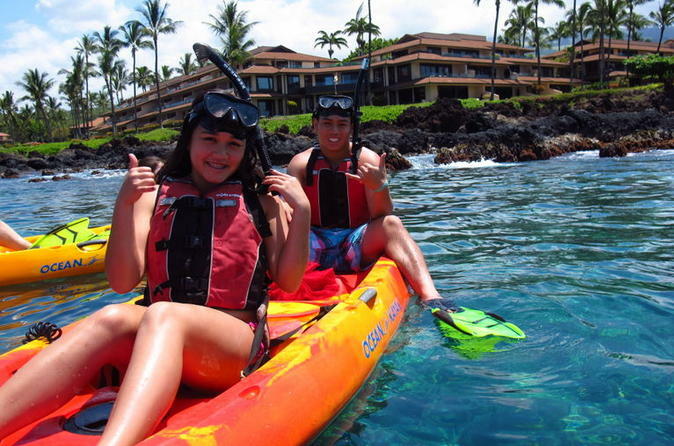 Maui's ultimate full-day ocean adventure takes you on a Maui kayaking adventure through Makena Bay, snorkeling over colorful reefs, and surfing Maui's ocean waves. What better way to spend the day on Maui! Aloha! Be welcomed on Maui with traditional lei greetings at Kahului Airport. 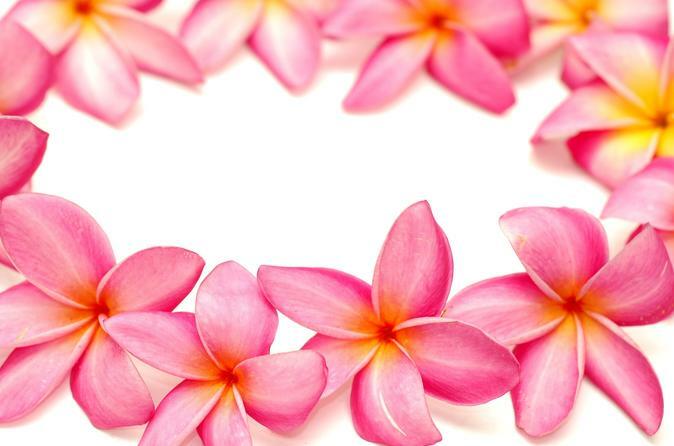 Start your Hawaiian vacation the right way and embrace Maui's tropical beauty with a lei greeting including gorgeous lei's made from fresh native flowers.